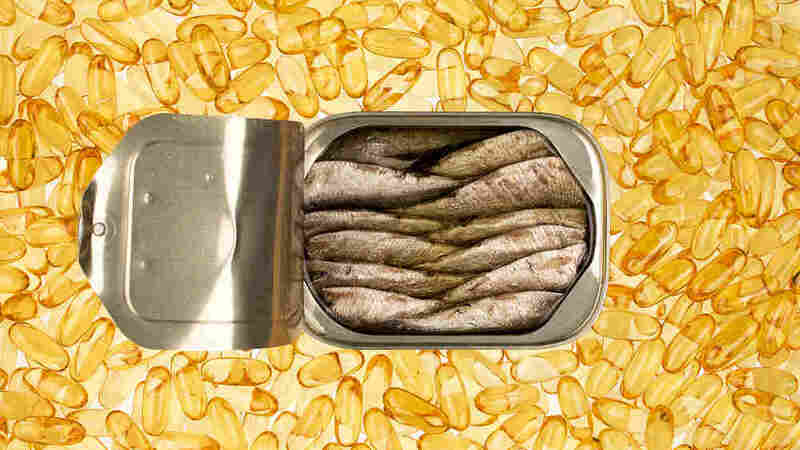 If Fish Is Brain Food, Can Fish Oil Pills Boost Brains, Too? 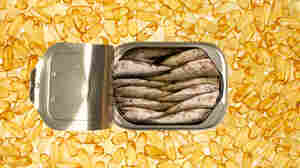 Research suggests eating fish regularly over a lifetime is good for the brain. But when it comes to staving off cognitive decline in seniors, fish oil supplements just don't cut it, a study finds.